Kuwait is an Arab country that borders both Saudi Arabia and Iraq, and is largely known for its petroleum-based economy. Temperatures in Kuwait have reached a peak of 129.9 F (54.4 C). 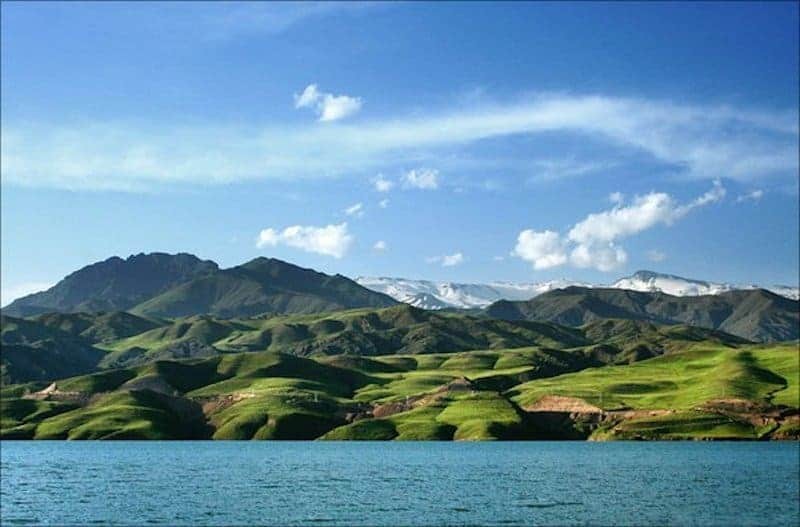 Built on the banks of the Kiran River, Ahwaz is a scorching city in Iran. 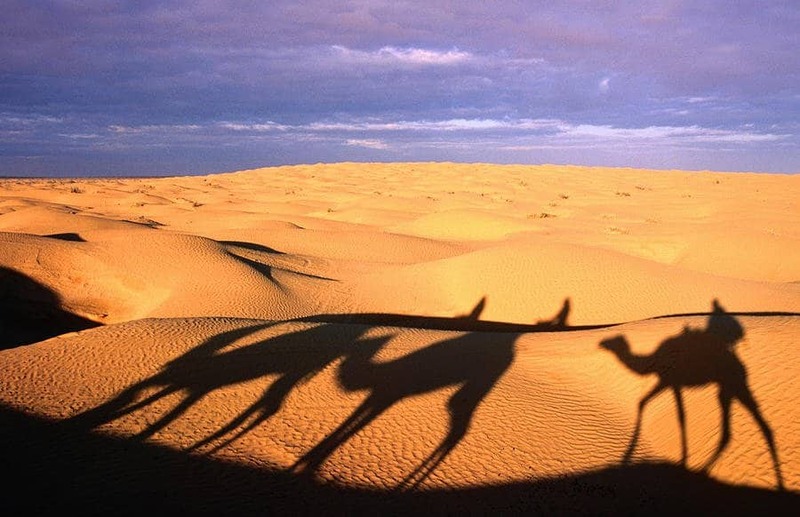 Prone to dust storms and sandstorms, temperates often reach about 122 F (50 C) and once even reached 149 F (65 C). Kebili has such an interesting landscape that George Lucas even filmed Star Wars there. In 1910, the weather in Kebili reached a record-breaking 131 F (55 C). 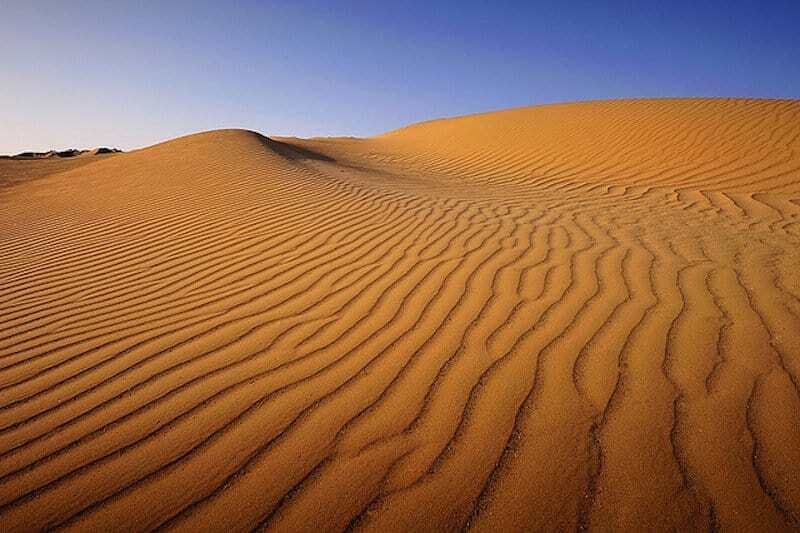 “Dasht-e Lut” is Persian for “Emptiness Desert” and it’s the 25th largest desert in the world. 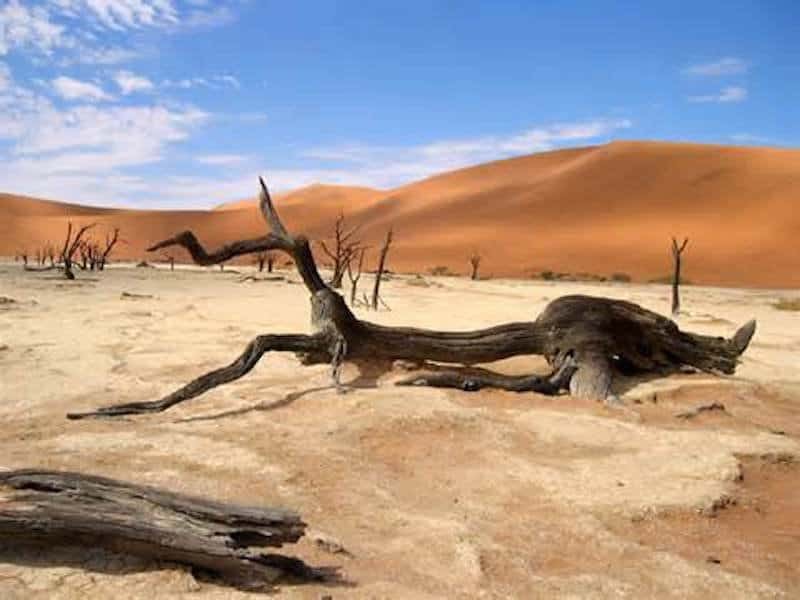 At one point, temperatures in Dasht-e Lut reached an astounding 159 F (70.5 C). 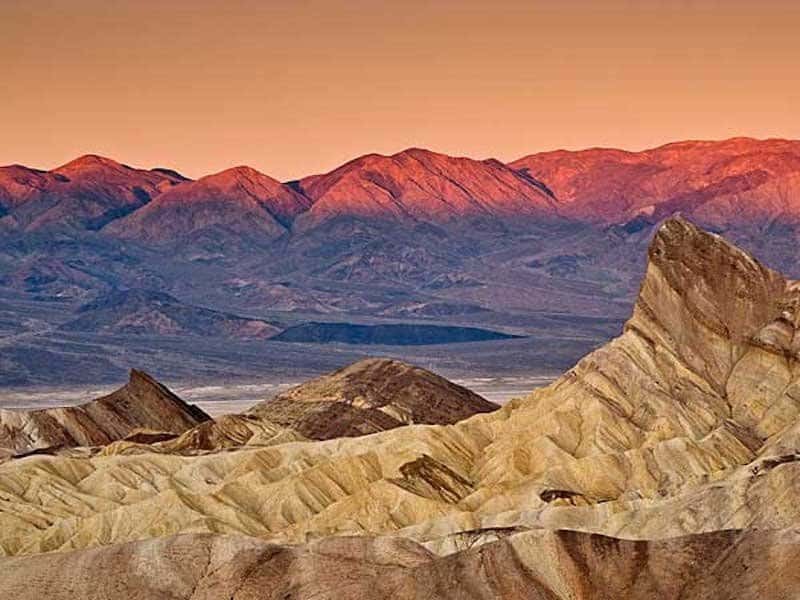 True to its name, Death Valley is deadly hot. 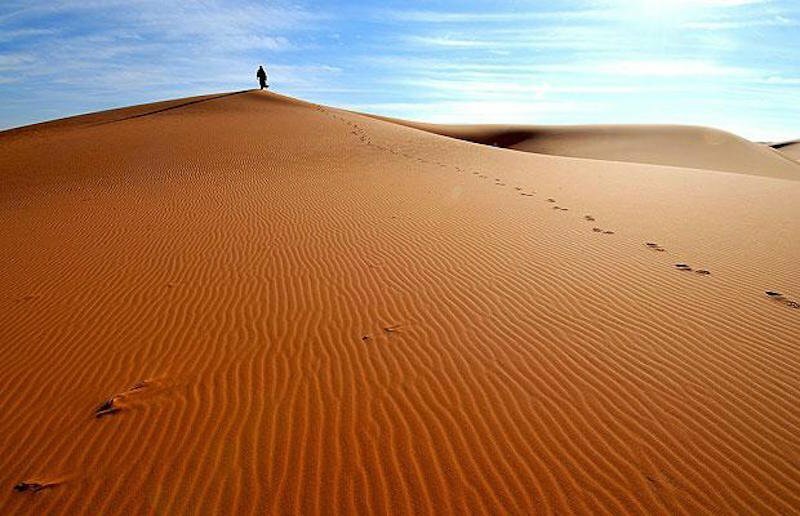 Located in California’s Mojave Desert, temperatures there are extreme. The hottest ever air temperature 134 F (56.7 C) was recorded there in 1913. 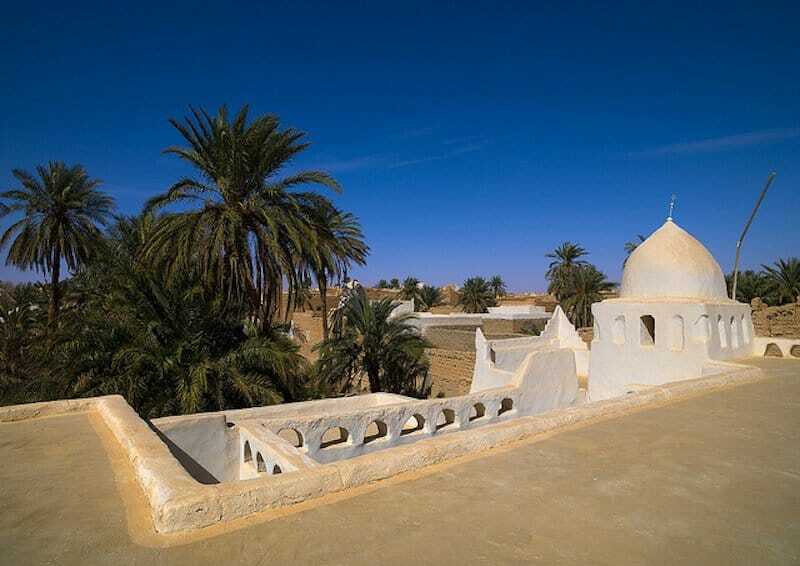 Though it’s just a small town of about 10,000 people, the temperature in Ghadames reaches some big numbers in June, July, and August. At one point, temperature instruments recorded a high of 131.1 F (55.05 C). 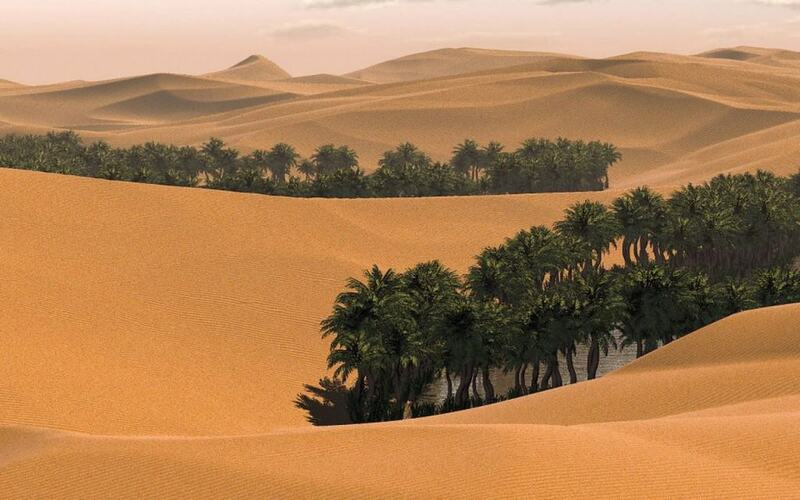 At one point, this small town in North-Western Libya held the record for the highest ever reported temperature. On September 13, 1922 it reached a staggering 136 F (57.8 C). 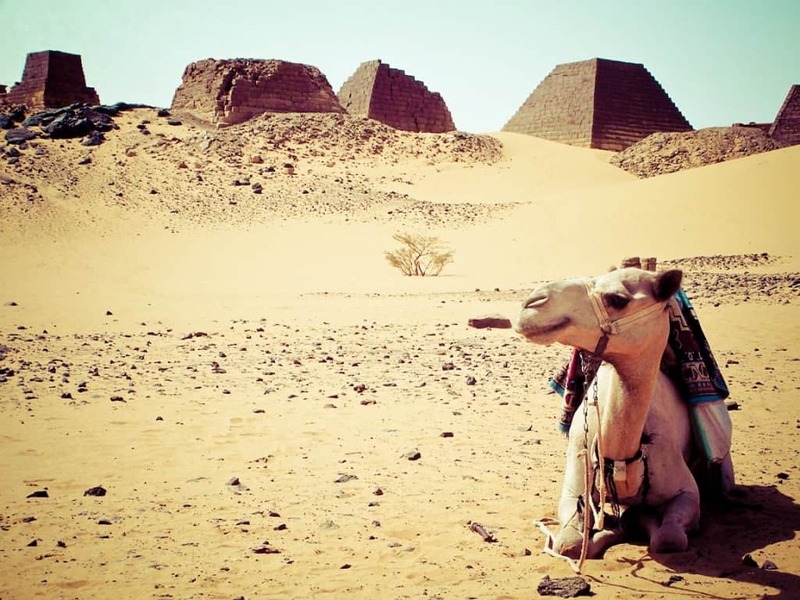 Located in Northern Sudan, Wadi Halfa is not only a city with a very interesting and rich history, it’s also one of the hottest places on earth. 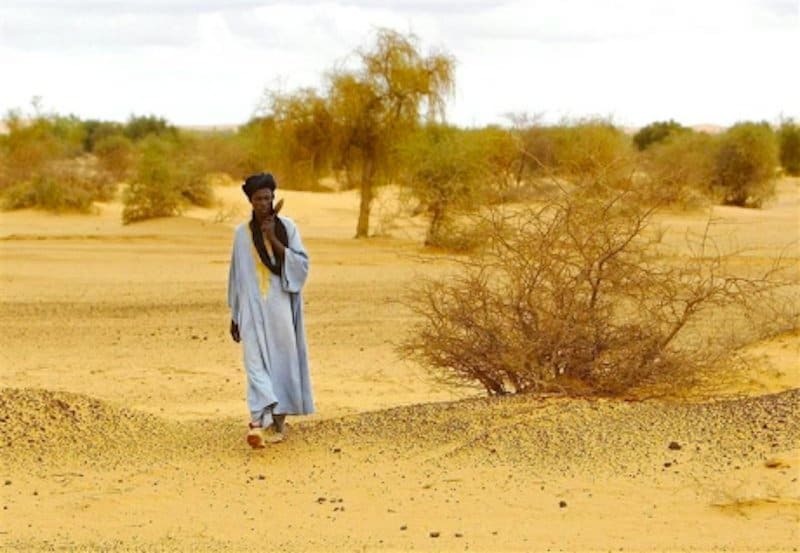 In April of 1967, the temperature spiked to 127 F (52.7 C).